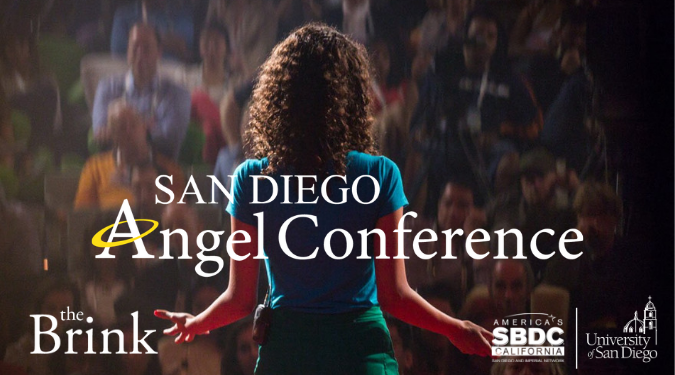 GroGuru is happy to announce we have been selected to attend the San Diego Angel Conference as Semi-Finalists. 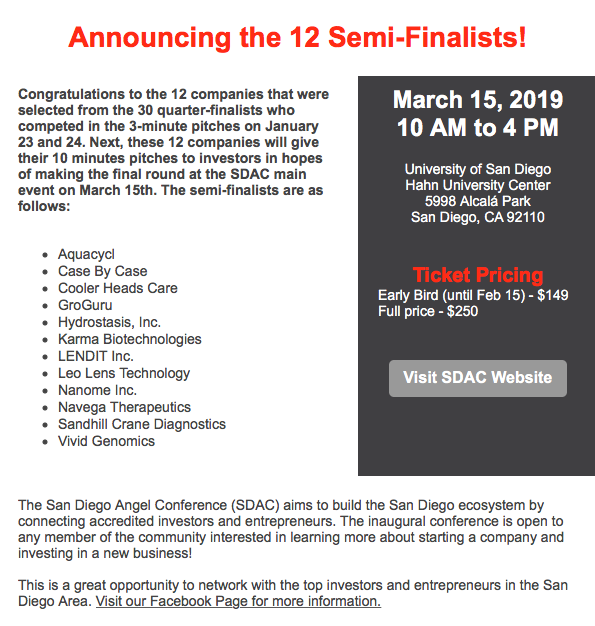 The San Diego Angel Conference (SDAC) is an investment opportunity which consists of a series of events that build up to a one-day conference. SDAC is open to any member of the community interested in learning more about starting a company and investing in a new business. SDAC is the culmination of many months of due diligence, review, evaluation, and selection by the investors participating in the Conference. The entrepreneurial candidates are narrowed down and on the day of the Conference, the conference finalists have the opportunity to make their best pitch for why their company deserves the investment. This event is open to the public. Investors make the final decision on which company will receive the funds, but there is a People’s Choice Award for all participating attendees.